I was born in Chicago, IL and moved to Clarksville with my husband in 2007. 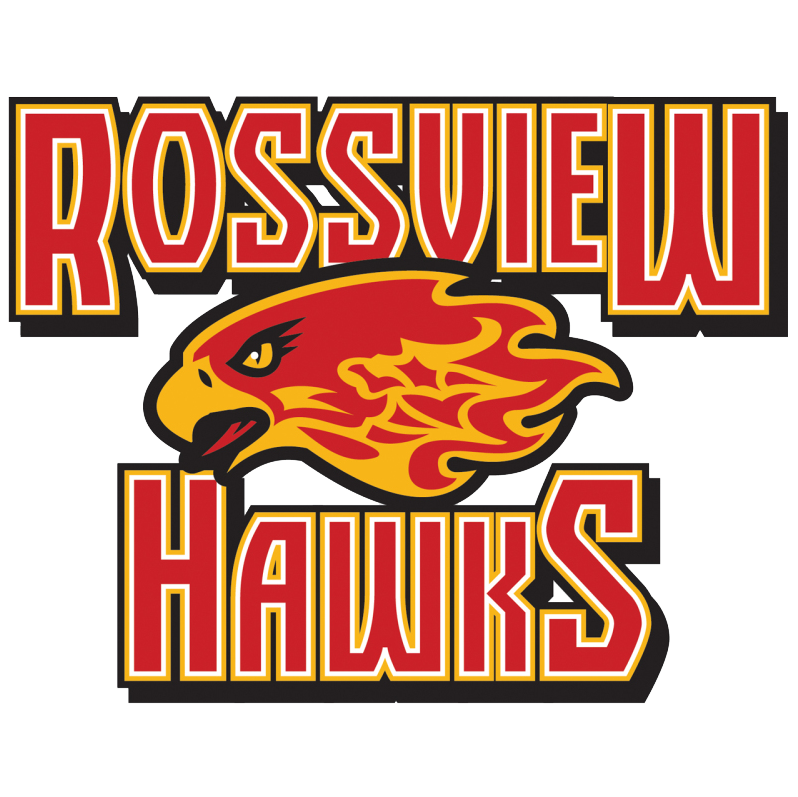 We have two girls, both of which are students on the Rossview campus. I received Bachelor's degrees in Math, Chemistry, and Physics as well as Master's degrees in Math and Education from the University of Illinois. I cannot imagine doing anything but teaching and I look forward to spending this school year with you. All class information can be found on my Google Classroom site. Please obtain login information with your student.